The Coffee Loving Hedge Witch: The Wheel of the Year: Understanding the turn of the year. The Wheel of the Year: Understanding the turn of the year. First matter on the list I'd like to address is a Happy Father's Day to all the Dads out there in the audience, I hope it's both relaxing and enjoyable with your friends and family. Coincidentally, today is also a perfect day to talk about some holidays (also known as sabbats) that Pagans observe throughout the year as this Wednesday is Litha (Summer Solstice). As I stated before in my previous post here, the common theme for most Pagan holidays are centered around the change of the seasons, a reverence of nature and the Gods/Goddess's that are recognized for those holidays. There are a variety of holidays that are commonly celebrated today that have Pagan roots; Christmas, Easter, Halloween and several others are all very good examples of such. So what are the Pagan Holidays? 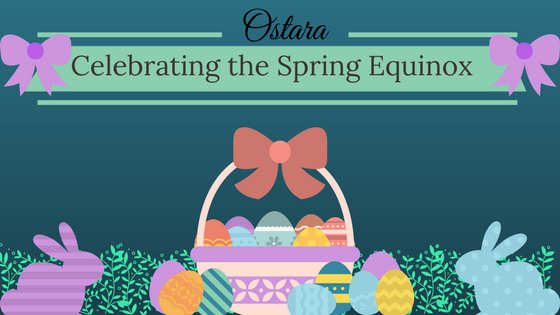 You may notice a pattern when it comes to Yule, Ostara, Litha and Mabon. Yule falls directly on the Winter Solstice, Ostara on the Spring Equinox, Litha: Summer Solstice, and Mabon on the Fall Equinox. The Solstices are significant because they mark two points in the year where either the Sun shines the longest or the Night lasts the longest. It's a time to signify renewal, a new turn in the cycle. Of course all the Equinoxes are the middle points between each of the Solstices, a mile stone if you will. In later posts I'll be going over how to celebrate every holiday and what each holiday means, and Wednesday will fall on Litha so be sure to look forward on some fun ways to celebrate it! Until Wednesday, Bright Blessings and enjoy your week.